Every January, I get excited to see the first look at the movie line up. This is especially true of the 2019 Walt Disney Studios Motion Pictures slate as they usually are films I am eager to see. There is a real mix of live-action remakes of animated classics as well as a few new Marvel films and one Star Wars. Plus, a particular book brought to the movies that I have waited a long time to see come to fruition. My boys follow the comic storylines more than I do. 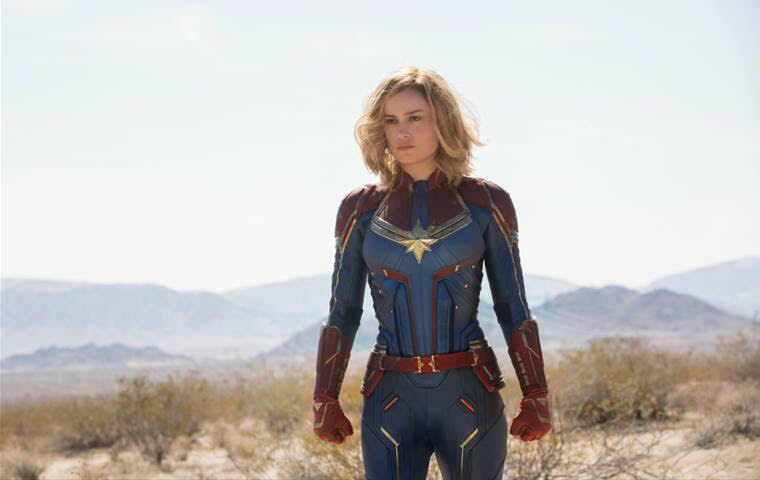 They have mixed feeling about this film as Captain Marvel was originally a guy. (Carol Danvers is the 6th character to hold the Captain Marvel name.) Me? I am all for some girl power! Dumbo is not my favorite of the classic Disney animated films. But, I have a feeling this live-action version will wiggle its way into my heart. Bringing tissues to watch it! Documentaries, whether history or nature, are favorite viewing in our house. 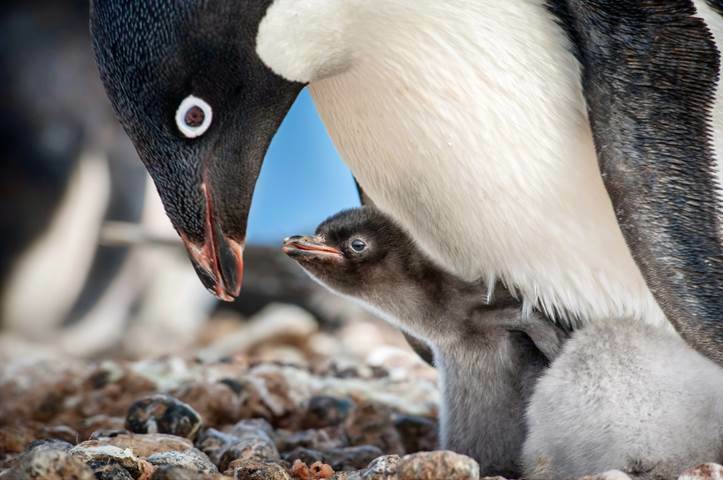 This should be an interesting glimpse into the world of penguins. This is on our family calendar to see. Just not opening weekend as I will be traveling! 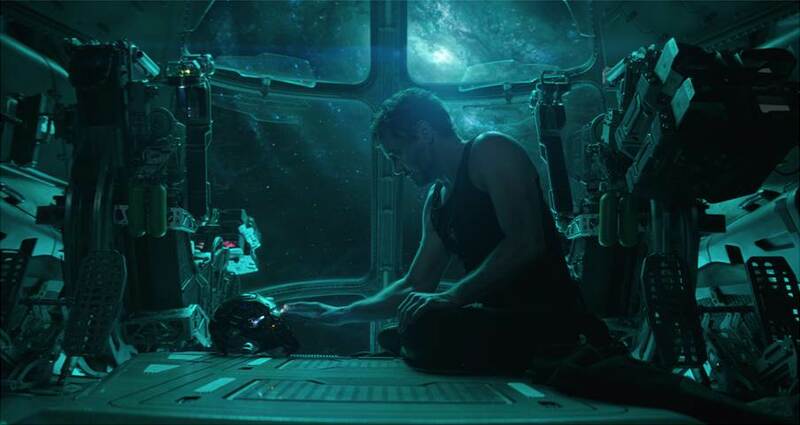 Infinity War left things so unsettled and we can hardly wait to see what happens next. No description yet… Just the date for everyone to save. My husband has never been a huge fan of animated films. But, when the original Aladdin came out, he found that there are some he can enjoy. Even to this day, he’ll watch it with the boys or be heard singing snippets of the songs. I am curious to see how this film does. One aspect I am looking forward to is the glimpse of life in that culture through the images captured. 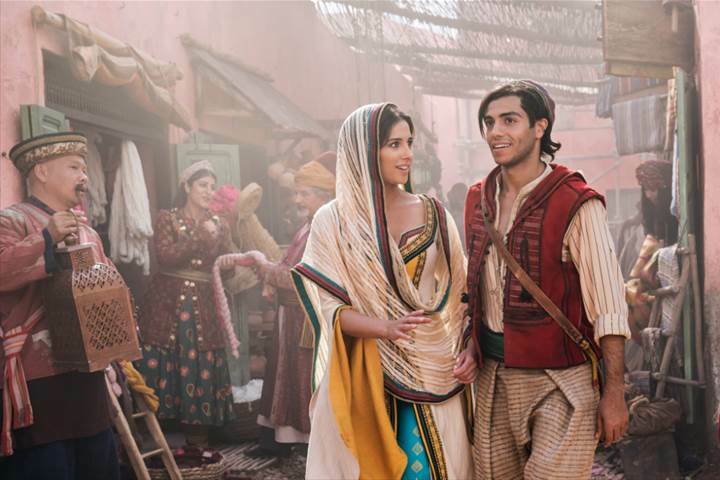 Directed by Guy Ritchie (“Sherlock Holmes,” “The Man from U.N.C.L.E.”), who brings his singular flair for fast-paced, visceral action to the fictitious port city of Agrabah, “Aladdin” is written by John August (“Dark Shadows,” “Big Fish”) and Ritchie based on Disney’s “Aladdin.” The film stars Will Smith (“Ali,” “Men in Black”) as the larger-than-life Genie; Mena Massoud (“Tom Clancy’s Jack Ryan”) as the charming scoundrel Aladdin; Naomi Scott (“Power Rangers”) as Jasmine, the beautiful self-determined princess; Marwan Kenzari (“Murder on the Orient Express”) as Jafar, the powerful sorcerer; Navid Negahban (“Legion”) as the Sultan concerned with his daughter’s future; Nasim Pedrad (“Saturday Night Live”) as Dalia, Princess Jasmine’s free-spirited best friend and confidante; Billy Magnussen (“Into the Woods”) as the handsome and arrogant suitor Prince Anders; and Numan Acar (“The Great Wall”) as Hakim, Jafar’s right-hand man and captain of the palace guards. A beloved modern day classic is back. 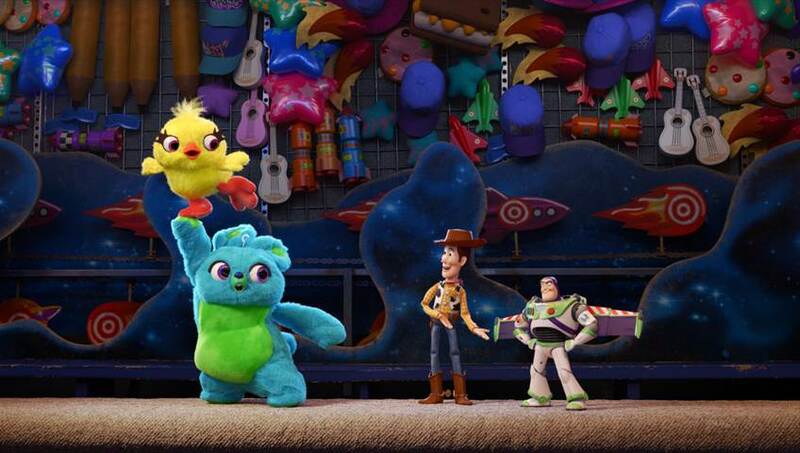 Wonder how many tissues I’ll need as Toy Story 3 had all the feels and tears to go with them. 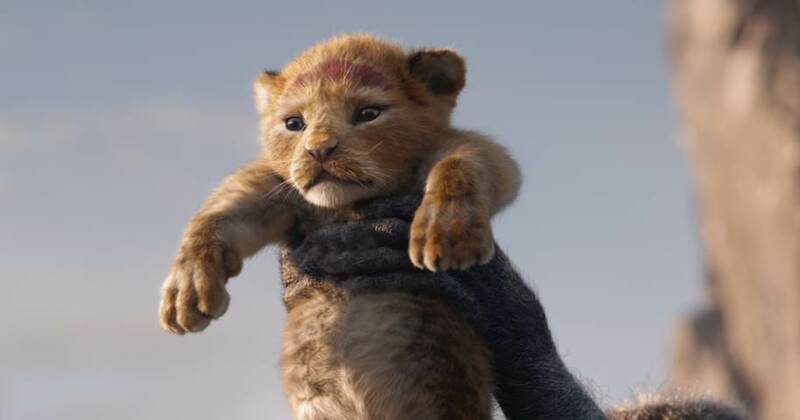 I am not 100% certain about this adaptation, but am thrilled that they have James Earl Jones back to be Mufasa. Adore that man’s voice!! If you haven’t read this young adult series, now is the time to start! I have the books on Kindle and wanted to borrow the audiobooks (which we loved years ago.) However, they have a long wait list at the library now. SO looking forward to seeing how they do bringing the story to life. 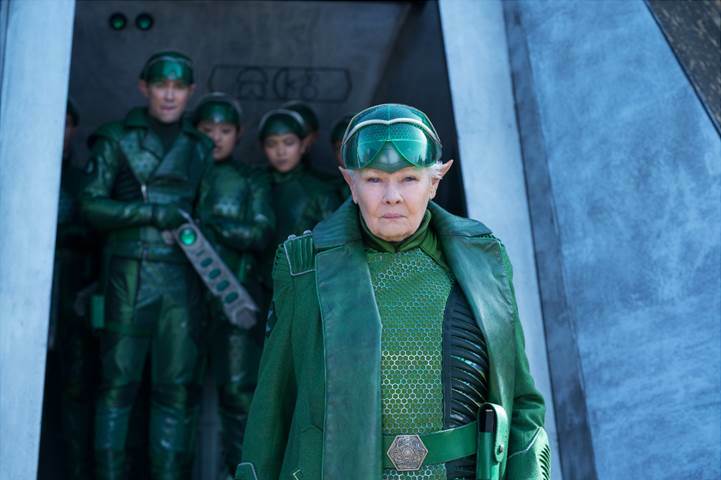 Judi Dench is a favorite actress of mine, so there’s a thumbs up already. Okay, parents. Gird those loins as Frozen 2 may bring with it a new group of very singable songs. I enjoyed the first and am curious to see where they take the storyline in this one. My boys and husband have not been super impressed with the more recent Star Wars films. I doubt they’ll head to the theater with me. Meanwhile, I love these series and found the new ones had something to offer. 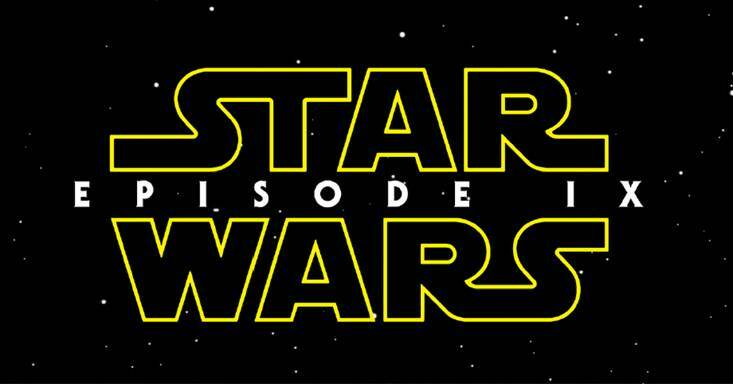 My biggest question to see answered is what will happen with Princess Leia since the passing of Carrie Fischer. Which of the films releasing in 2019 from Walt Disney Studios are you most excited to see? 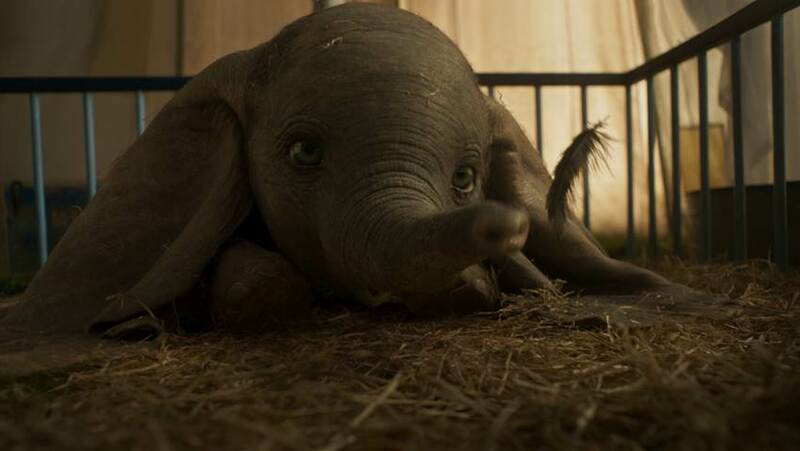 I want to see Captain Marvel and Dumbo. I really like the trailers.